South African Under-20 national team coach Thabo Senong has bemoaned the absence of star striker Lyle Foster at the ongoing CAF U-20 Africa Cup of Nations in Niger. Amajita have drawn both their games so far at the competition, scoring a single goal in the process. Senong is worried by his side’s lack of cutting edge in attack, which is mainly due to the absence of some key players in the squad. Perhaps none more so that 18-year-old former Orlando Pirates striker Lyle Foster, who was not released by his new club AS Monaco. 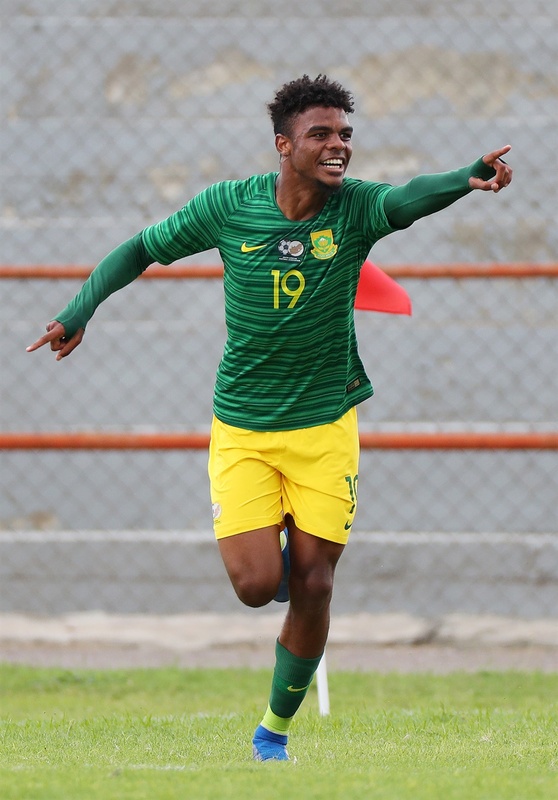 Foster was a key member in Amajita’s attack at the COSAFA Championships last year, where he finished as the joint top goal scorer with five goals. In his absence, Amajita have looked toothless in attack, their only goal of the competition coming from midfielder Siphesihle Mkhize in the opening game. “We are very limited in attack compared to other teams like Niger, Nigeria and Burundi,” said Senong. The U-20 Afcon is played outside the FIFA calendar, so clubs are not forced to release players to join their national teams. Senong would not be drawn on when exactly the tournament should be played in the future, but said it would have made a lot of difference if he had some of his key players. “With regard to the availability of players, it was tough but I think some clubs co-operated with other nations,” he added.